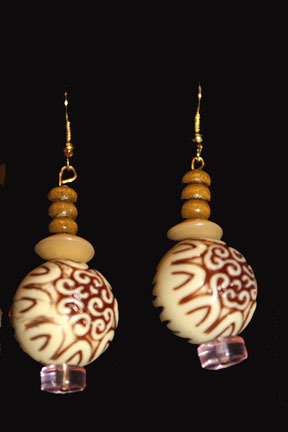 These unique earrings are one of a kind. 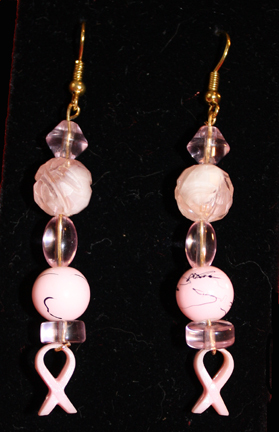 The cost is $15.00 and includes all tax and first class shipping. 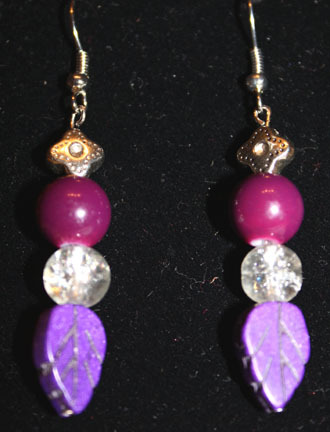 They are sold on a first come basis. 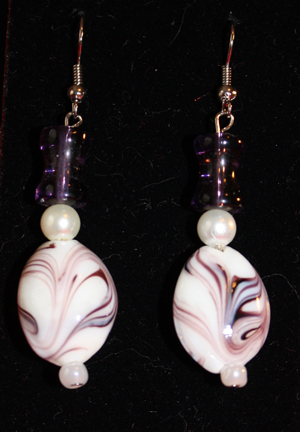 Email me at: artbymichele@aol.com if you are interested. 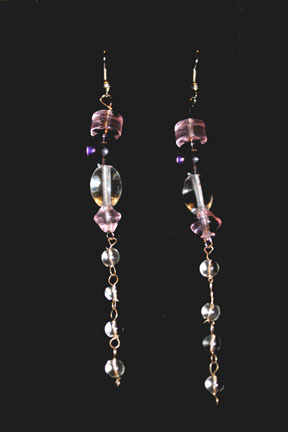 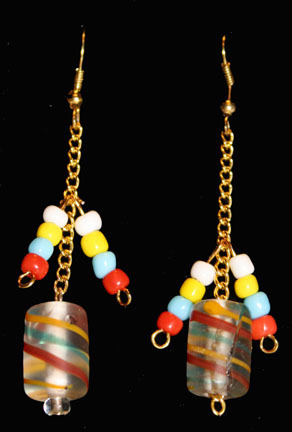 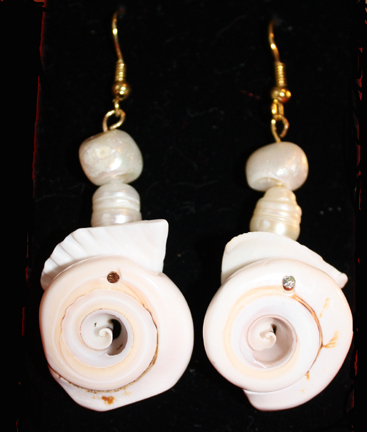 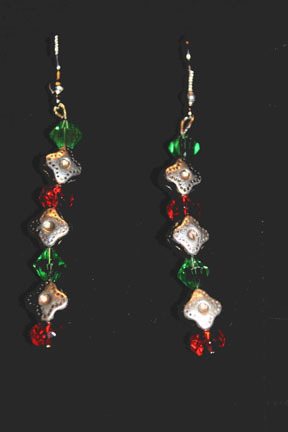 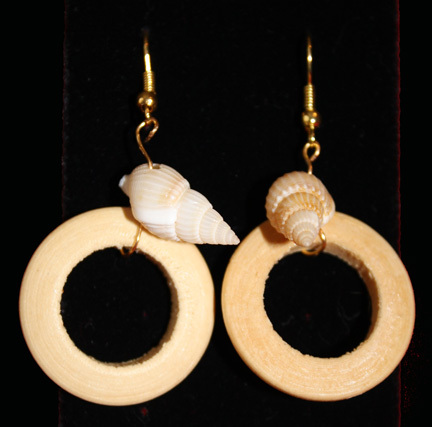 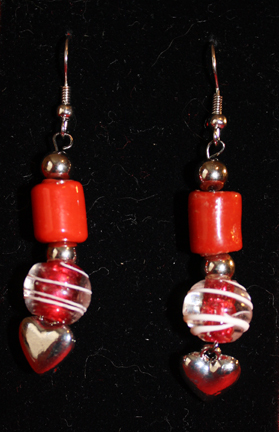 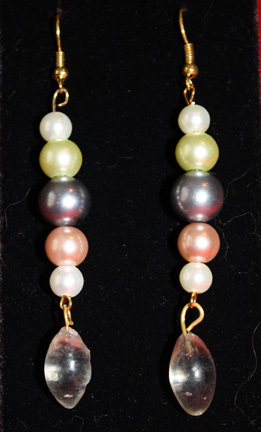 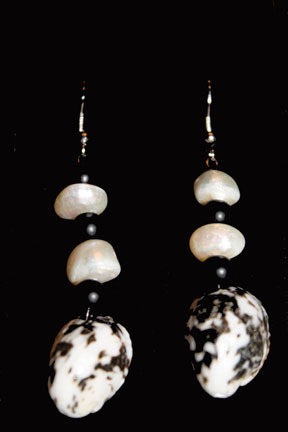 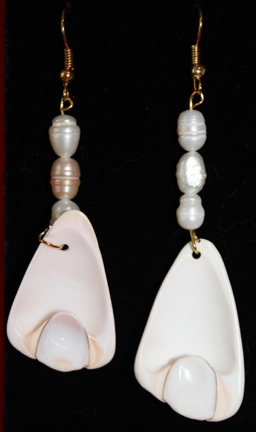 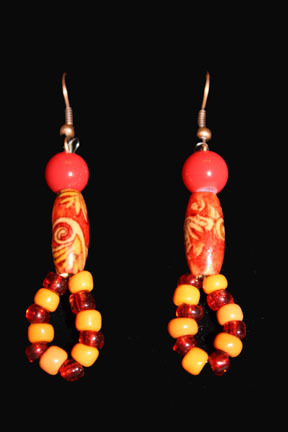 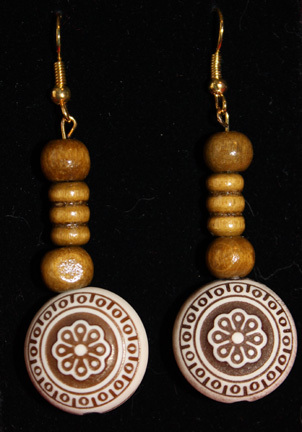 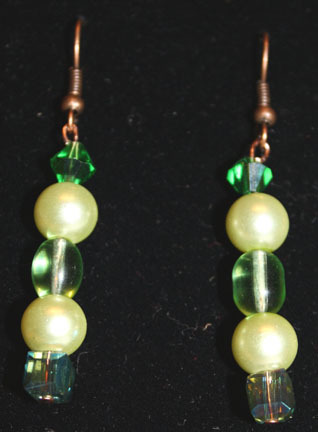 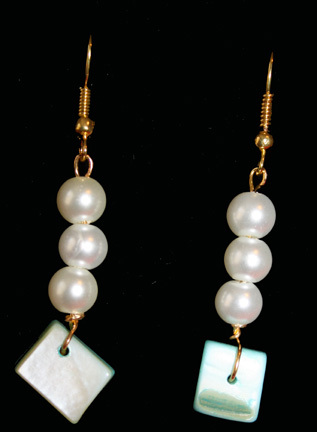 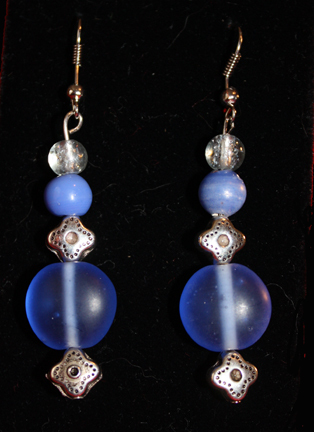 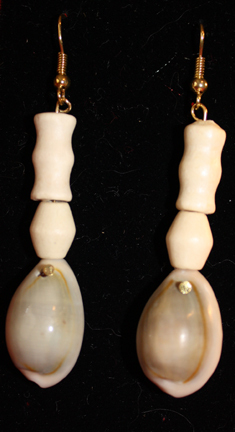 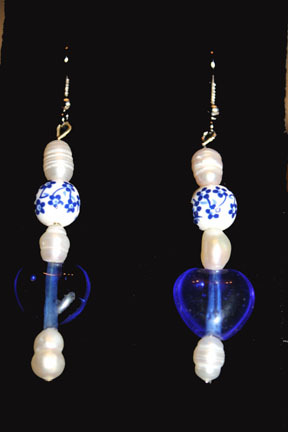 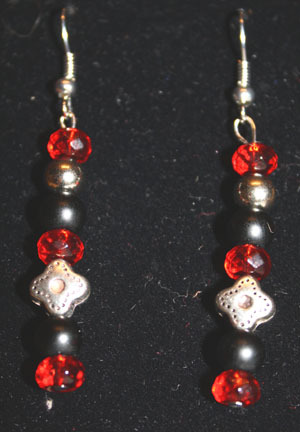 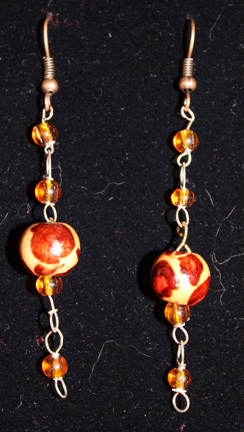 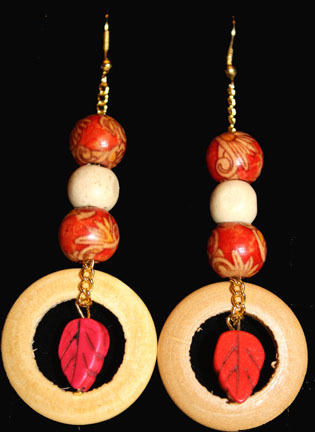 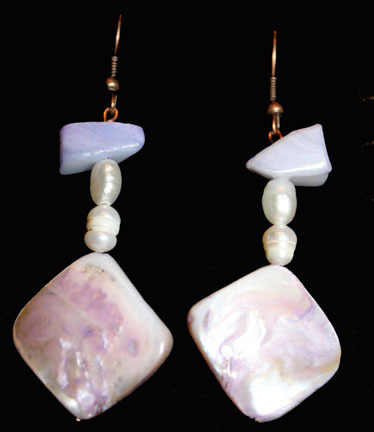 Click on the picture or name for a close up look and description of the earrings.